The Sacandaga golf course was once simply a park that was used as a summer cottage community. After a disastrous fire in 1898, investors rebuilt and expanded the park to almost 700 acres. 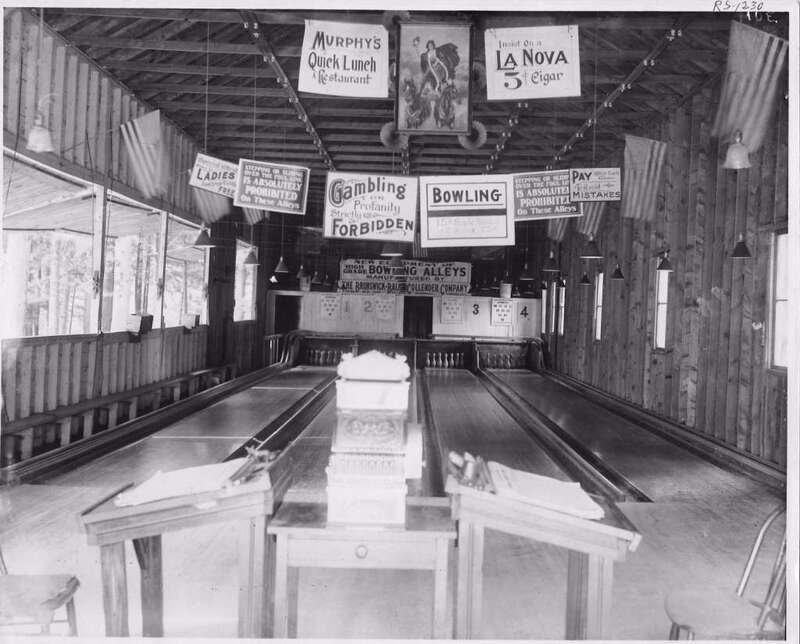 During the expansion, new cottages were built, miniature lakes were created, and a small theatre was developed. Many famous artists and entertainers such as Houdini, W.C. Fields, and J.P. Sousa performed at the theatre. Around this time the “new” game of golf was gaining popularity in America. More people wanted to learn and play golf, which caused a need for new golfing facilities. After the expansion of the park, investors decided to build a nine-hole golf course. 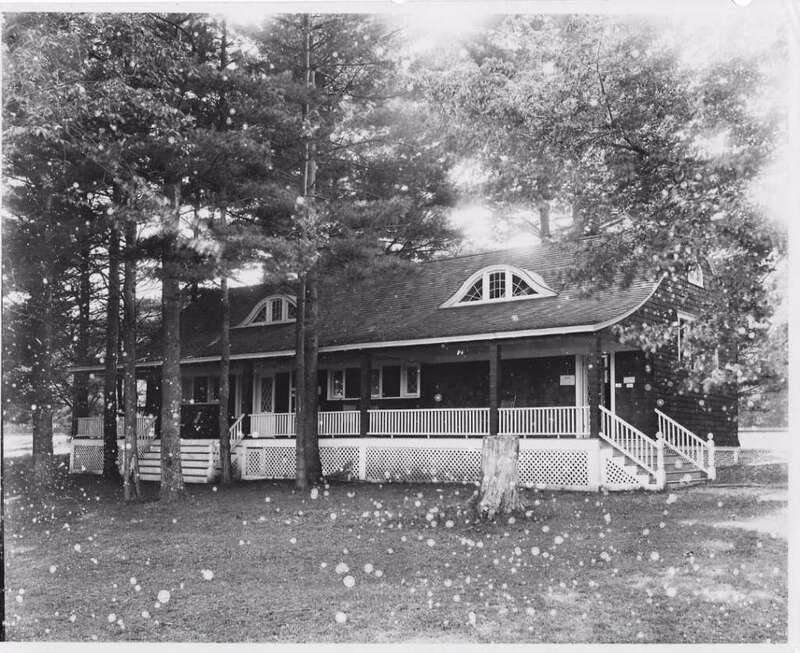 The Sacandaga Golf Club was officially established in 1898, within the Sacandaga Park. It was the first course built in Fulton County and one of the earliest 20 built in the state. The course is recognized as one of the five oldest continually running golf courses in New York State. During the 1930’s the course was owned by the Fonda, Johnstown and Gloversville Railroad. Then in 1955, Everett and Herbert Singer bought the course and operated it for 25 years. In 1987, the Sacandaga Golf Club was purchased by Richard Osborne. The course has been recently renovated and is now owned by Augustin Isernia. Throughout the years the golf course has maintained its support from the surrounding community and loyal fans of golf. 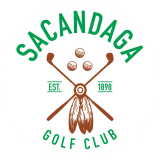 Just like in the past, the Sacandaga Golf club continues to provide an invigorating environment for golfers. The Pine Bar and Grill is the perfect place to unwind after your round of golf at Sacandaga Golf Club. Are you looking for a cocktail or perhaps you want to have a family dinner? We are here to accommodate you! We offer high quality, simple meal options at a fair and reasonable price. You don’t have to be a golfer to have a great time at Sacandaga Golf Club, you can come enjoy a delicious meal at the Pine Bar and Grill. We are a full service restaurant with a fully stocked bar. When you dine with us you will experience exceptional service, outstanding cuisine, and beautiful views of the Sacandaga grounds.